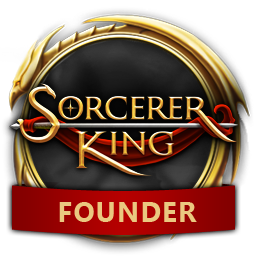 Sorcerer King is 55% off -- just $11.24 -- in Steam's Midweek Madness Sale! 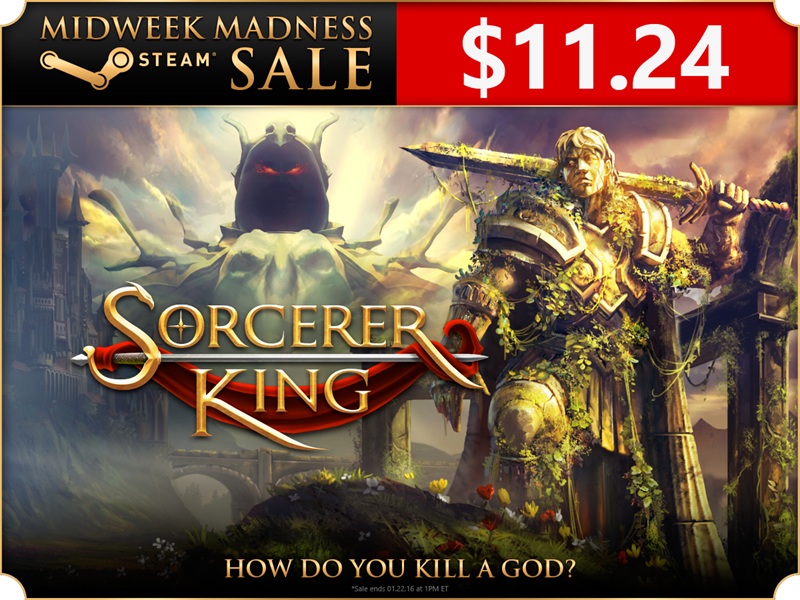 Steam's Midweek Madness sale for this week is up, and this is your chance to get Sorcerer King for just $11.24! That is 55% off the regular price, but this sale ends this Saturday (January 23rd) so don't miss out. how do i link to it? There was a glitch on Steam last night, but it was quickly resolved and should be fine now.